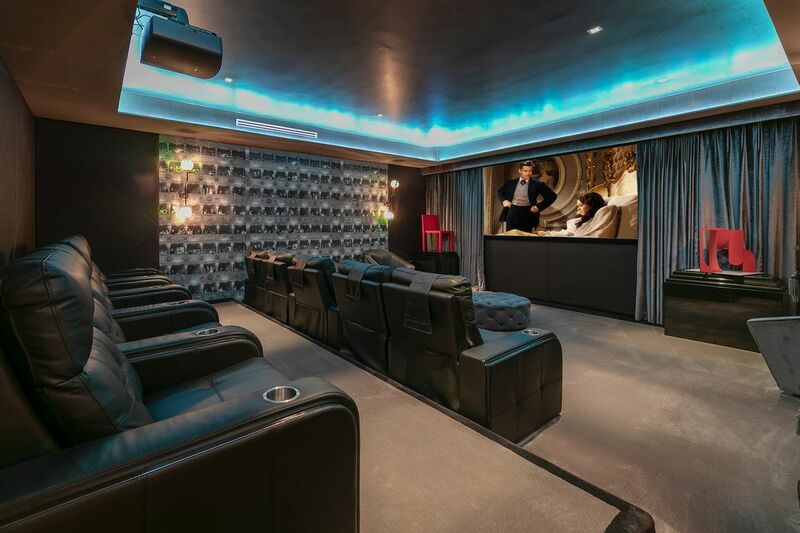 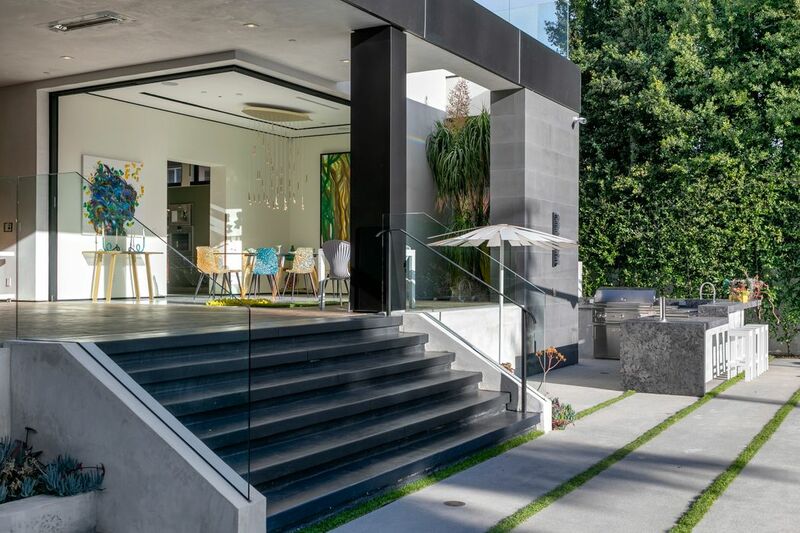 809 North Rexford Drive, Beverly Hills, CA 90210 | Sotheby's International Realty, Inc.
$25,000,000 6 Bedrooms9 Full Baths13,159 sq. 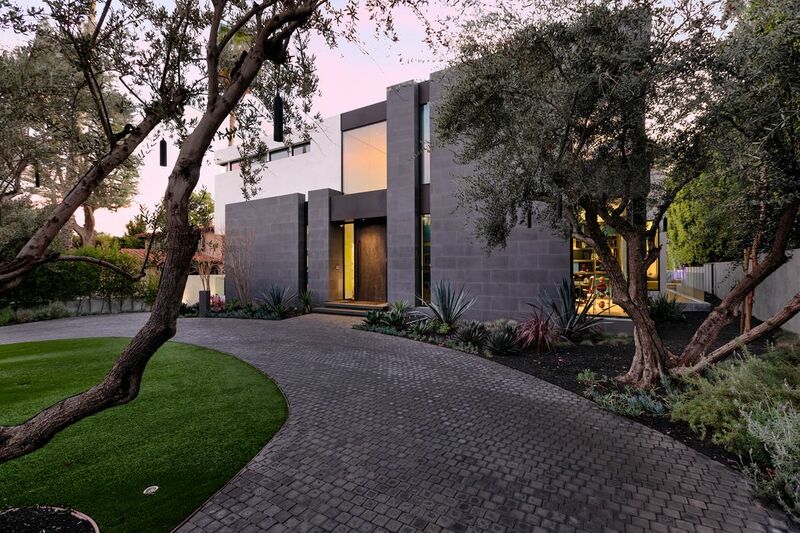 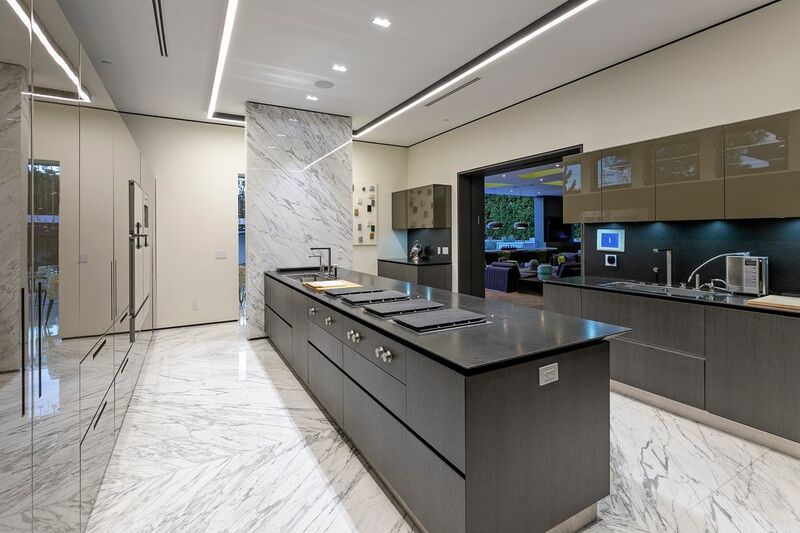 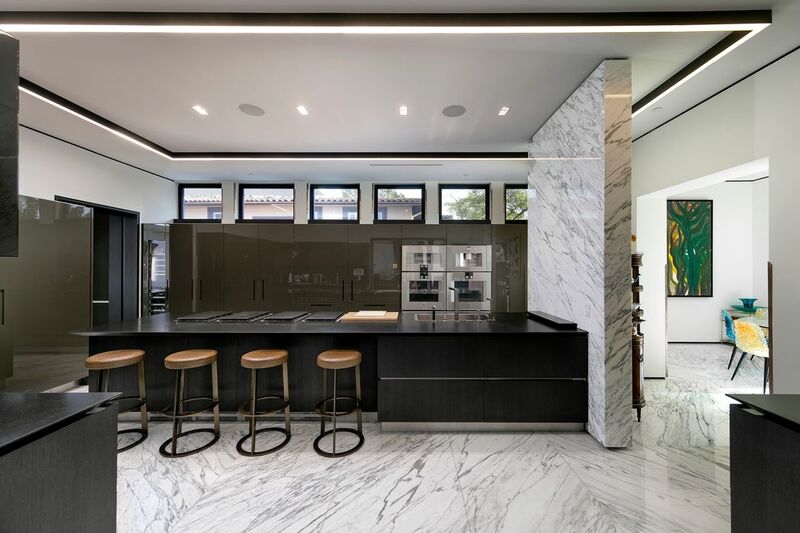 ft.
Sited on historic Rexford Drive, the newly built 6-bed, 9-bath modern welcomes you with grand gates rivaling a world-class art installation, foreshadowing the architectural prowess and visionary excellence that lies ahead. 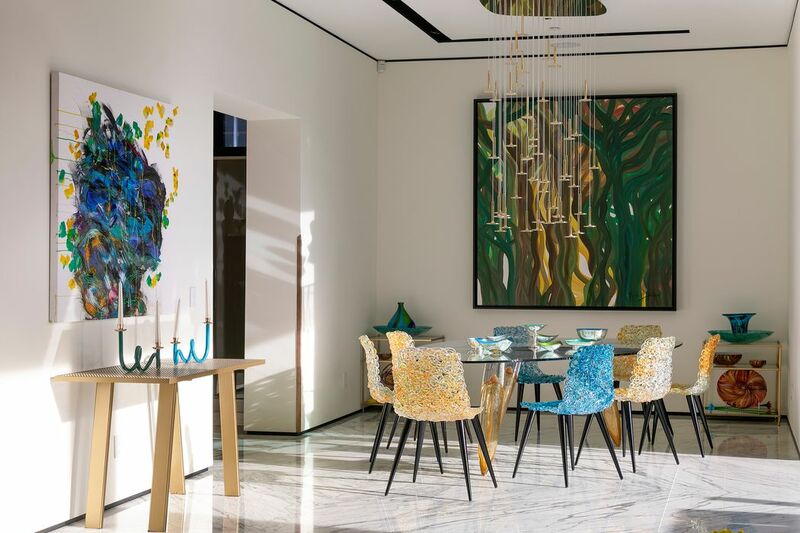 As the front door opens, your eyes are greeted with alluring gallery walls and sunlit spaces illuminating masterful works of art. 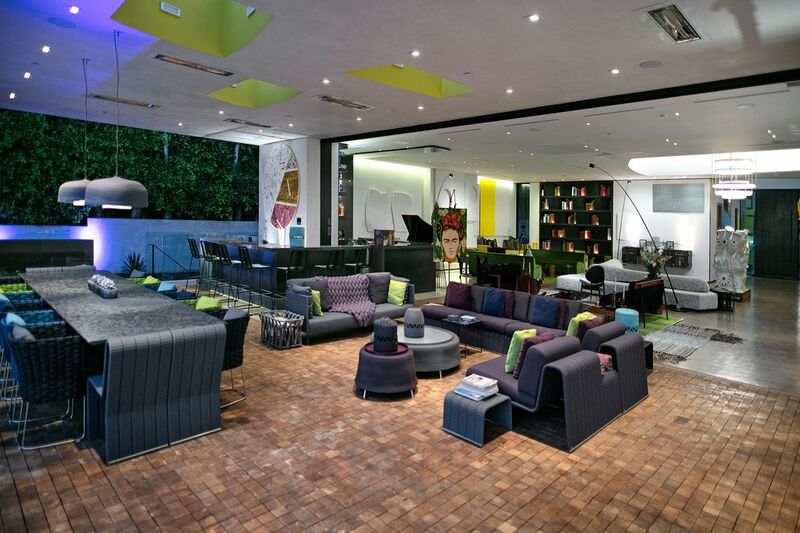 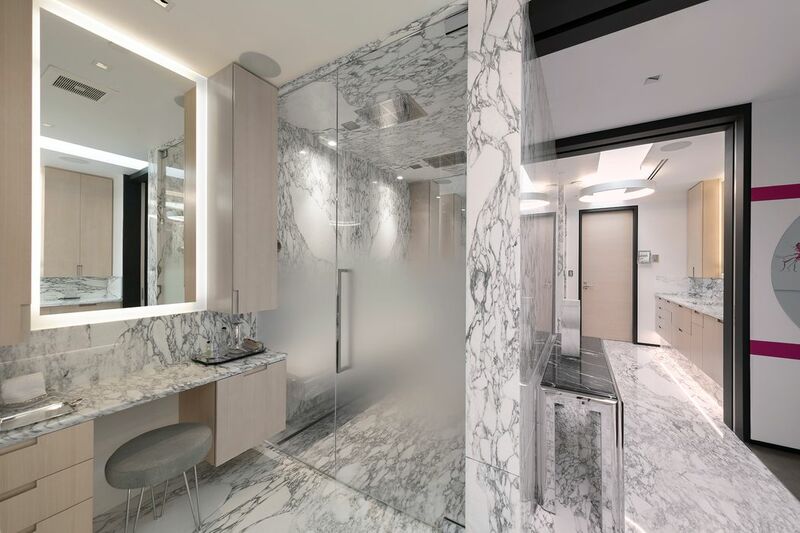 With each room treated with exceptional detail and attention, you feel as if you are existing within living art. 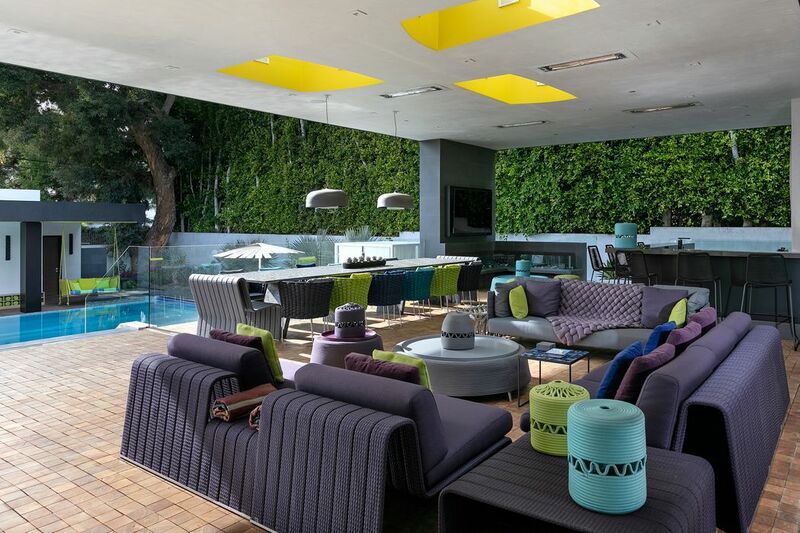 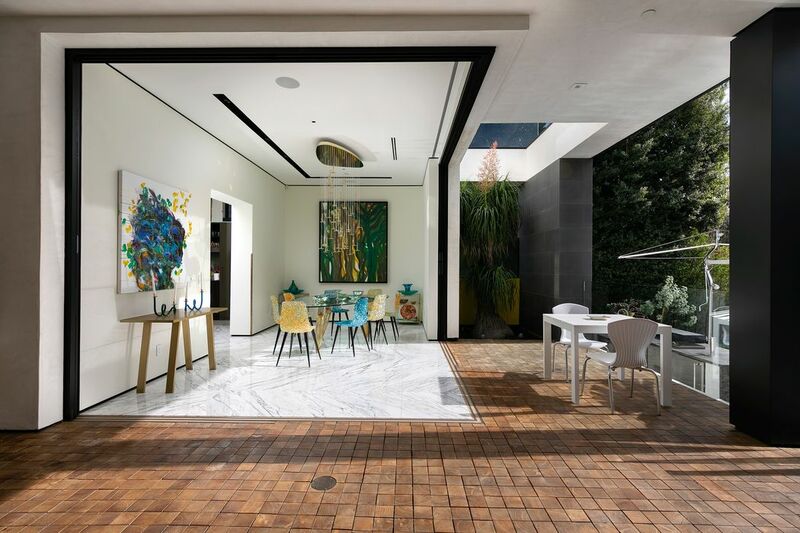 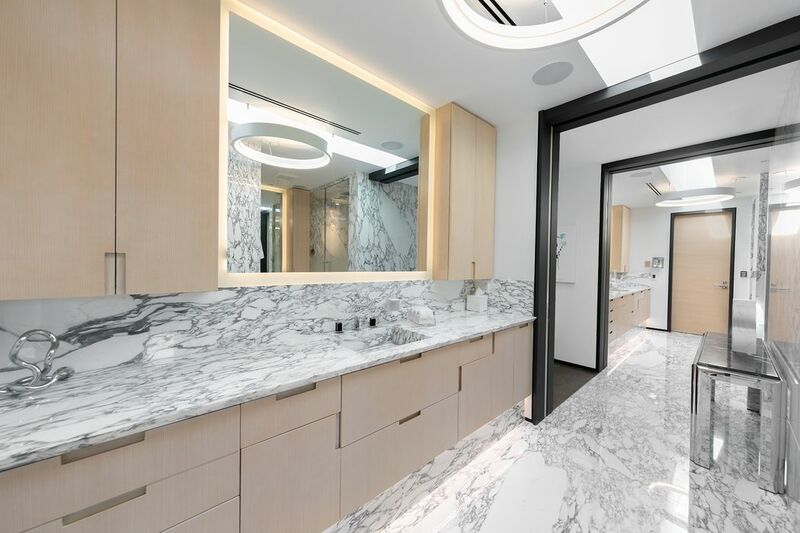 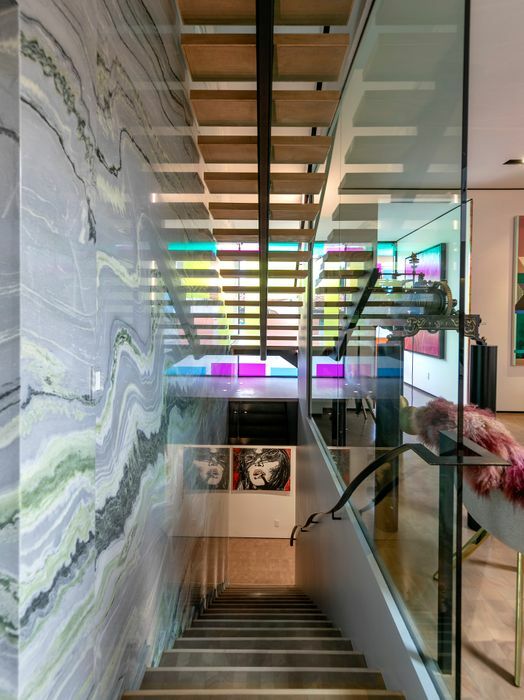 Between the use of rose gold, matrix marble and granite, and walls of glass bringing the outdoors inside, the open plan boasts an adventurous spirit and creative charm that naturally takes over. 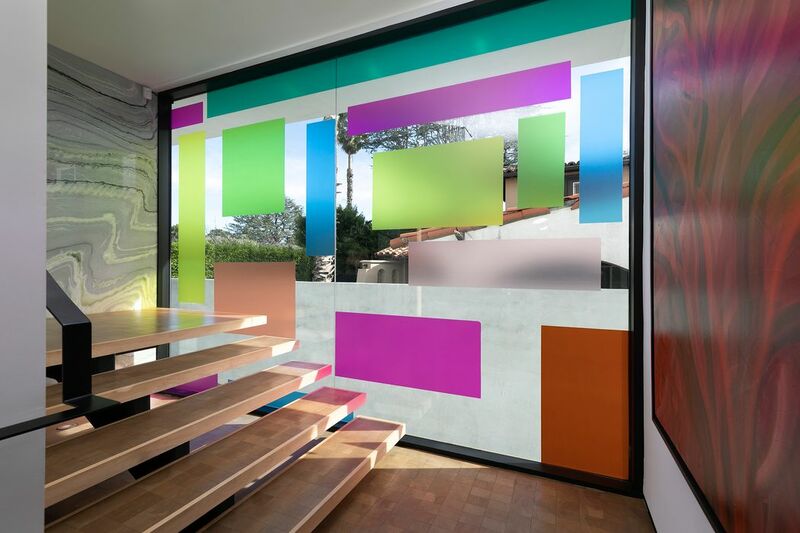 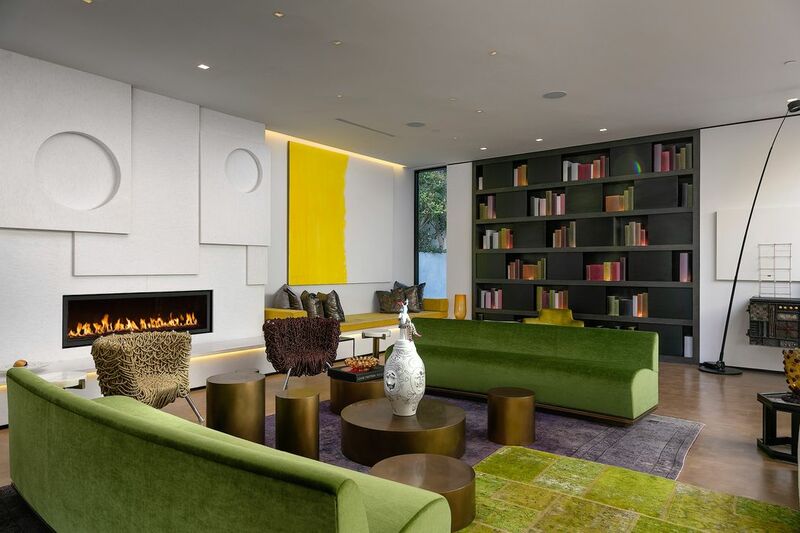 Contemporary and bold, this trophy compound isn't shy of color or expression. 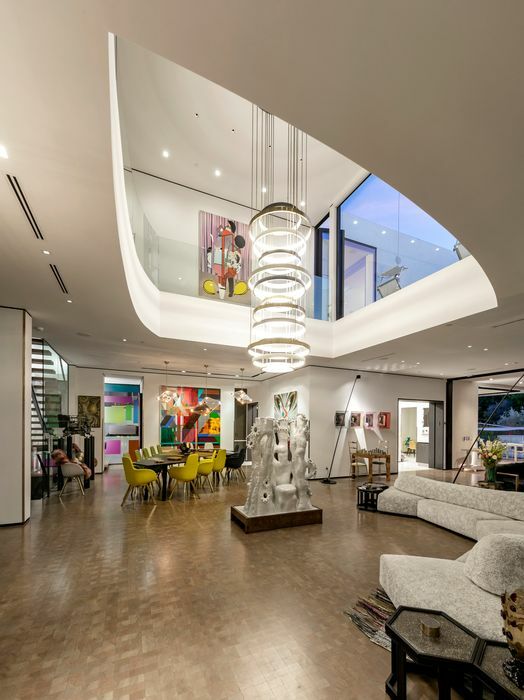 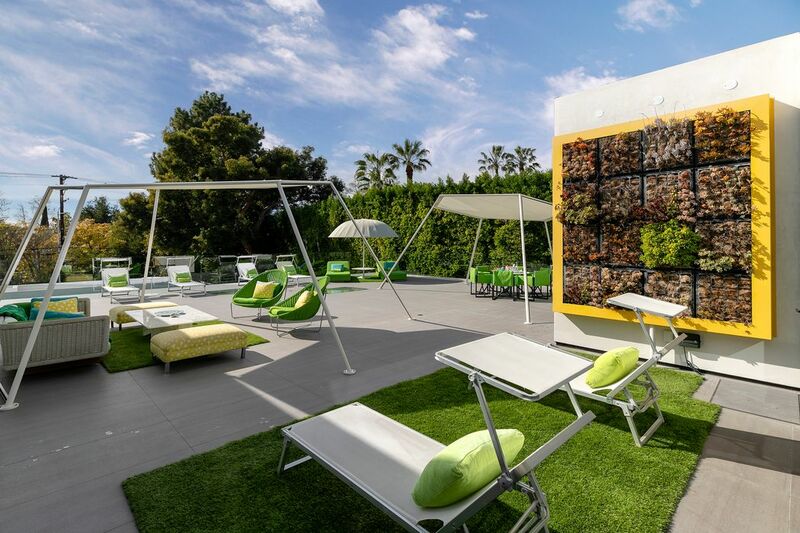 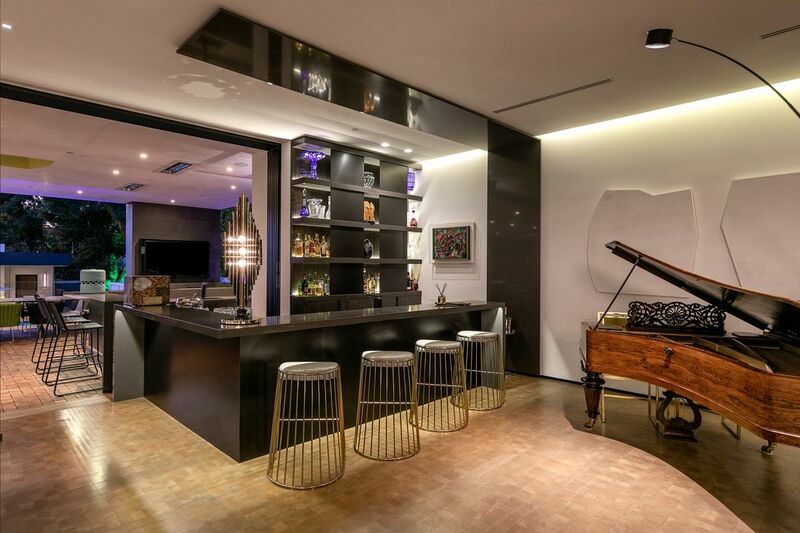 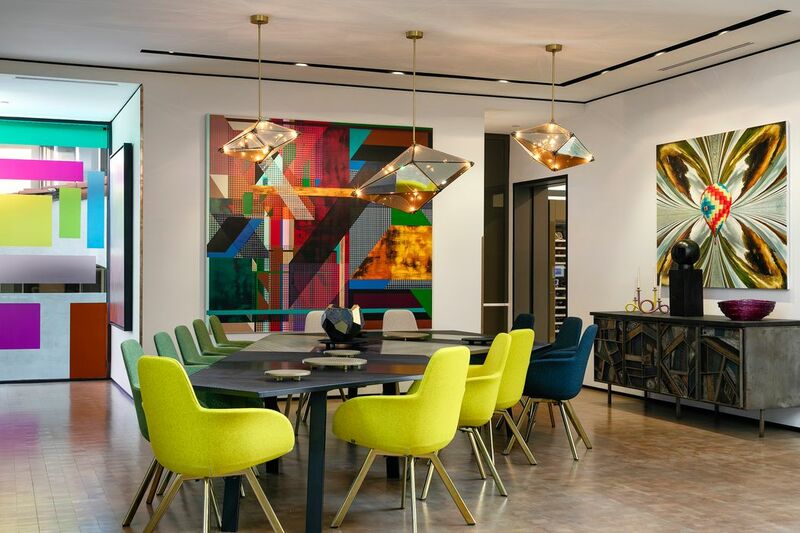 A few standout features include a 16-ft custom chandelier from Milan, custom hand-blown glass pendants throughout, and an underwater sound system. 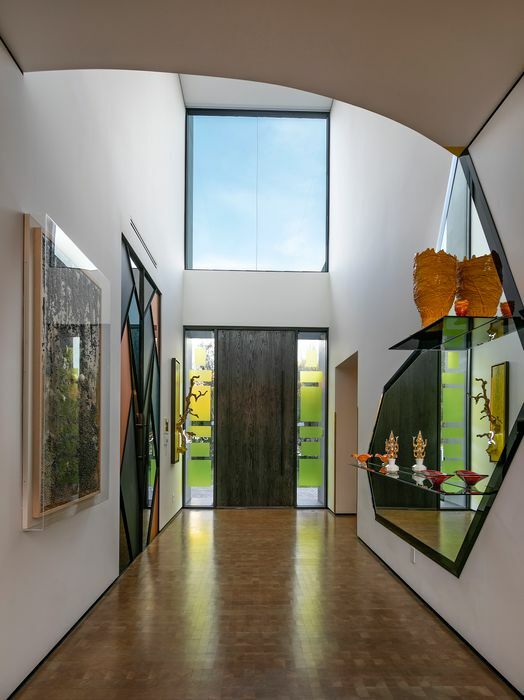 Just moments from the Golden Triangle, curate a lifestyle of rare pedigree in this architectural masterpiece. 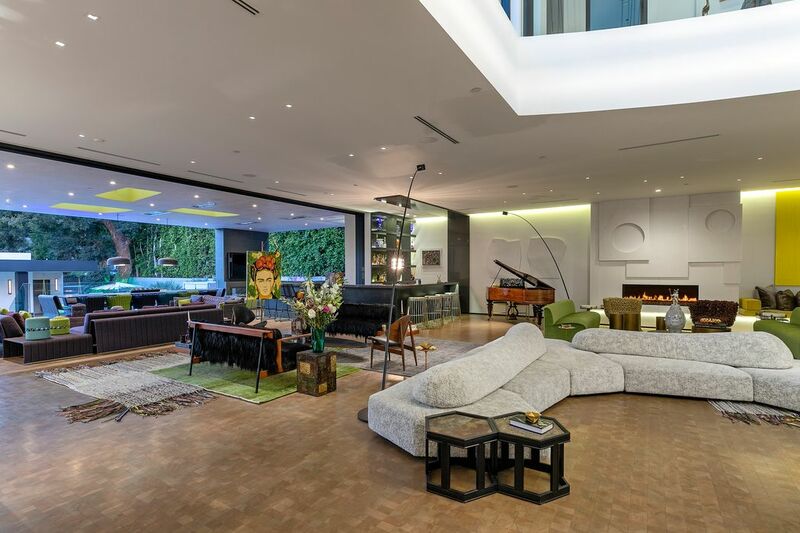 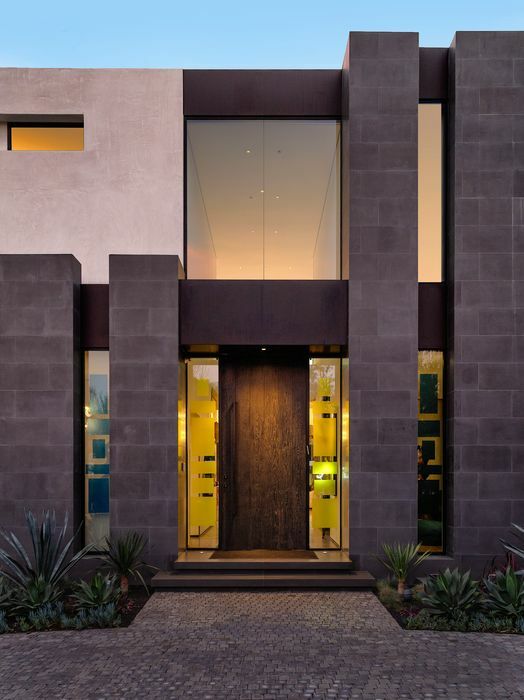 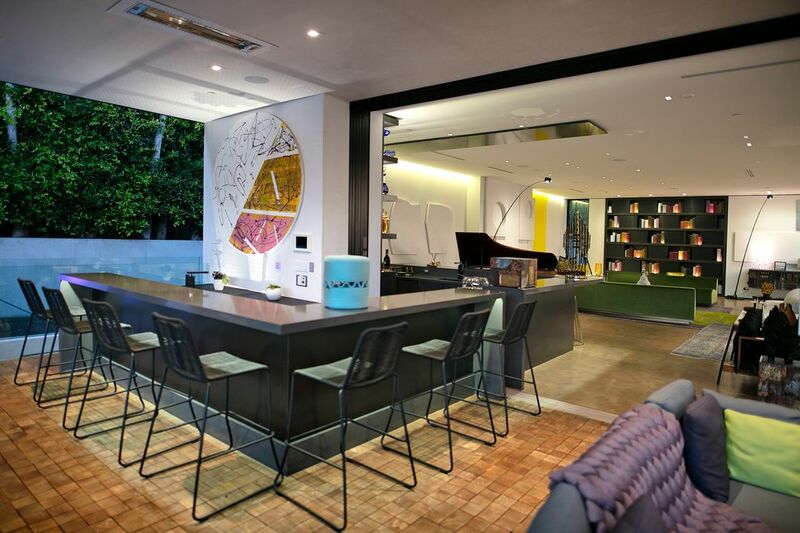 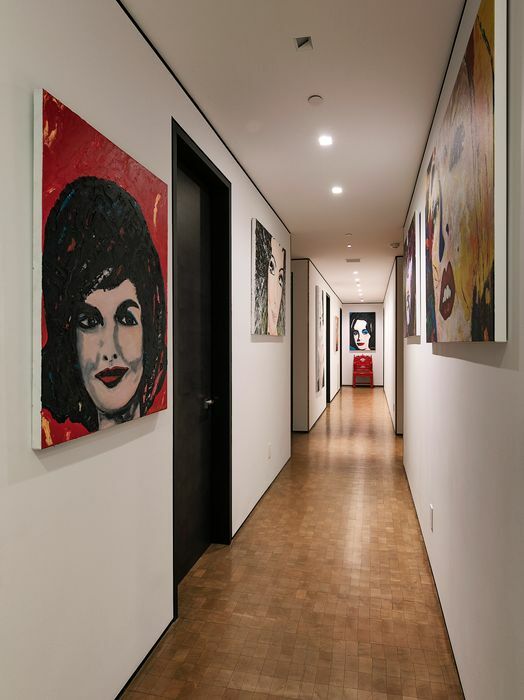 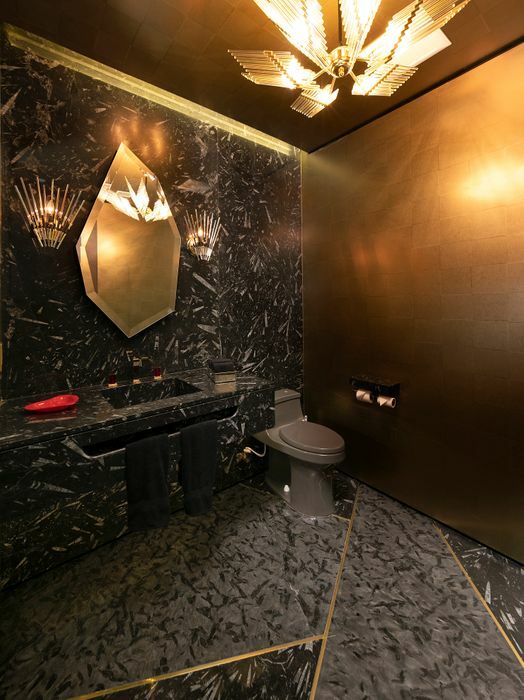 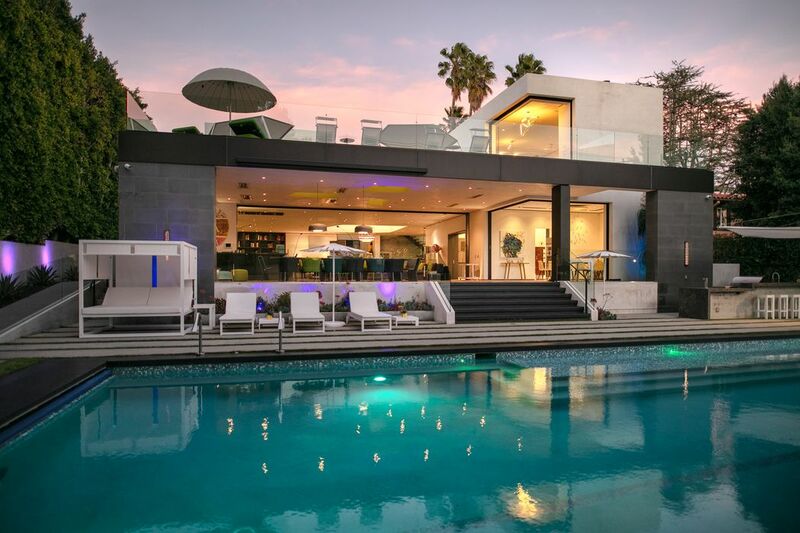 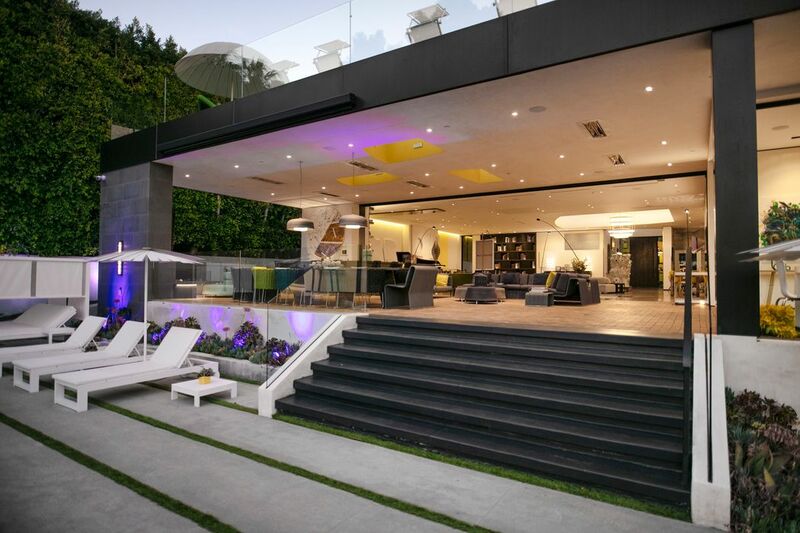 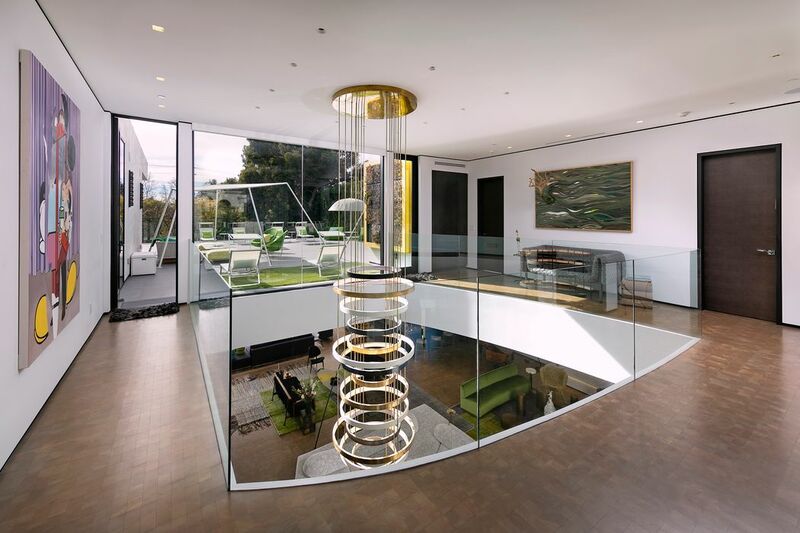 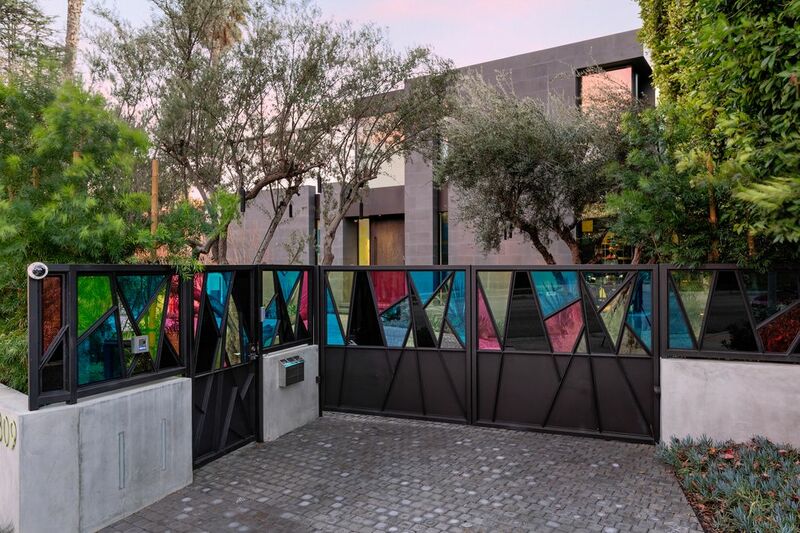 Modcity, "809 North Rexford Drive"
Mansion Global, "Fashion Designer Lists Custom Los Angeles Home Built for Body and Mind"